Samsung's Galaxy Note 9 - front and back Gorilla Glass 5 with aluminum frame at sides scored 5/5 and considered a premium design for smartphones. Apple's iPhone XS Max - front and back Scratch-resistant Glass with aluminum frame at sides scored 5/5 and considered a premium design for smartphones. 5/5 and considered a premium design for smartphones. Google's Pixel 3 XL - front and back Gorilla Glass 5 with aluminum frame at sides scored 5/5 and considered a premium design for smartphones. OnePlus' 6T - front and back Gorilla Glass 6 with aluminum frame at sides scored 5/5 and considered a premium design for smartphones. Samsung's Galaxy Note 9 - 6.4inch, 83.4% screen-to-body ratio with a Super AMOLED 1440x2960 pixels and about 516 ppi density scored 5/5. 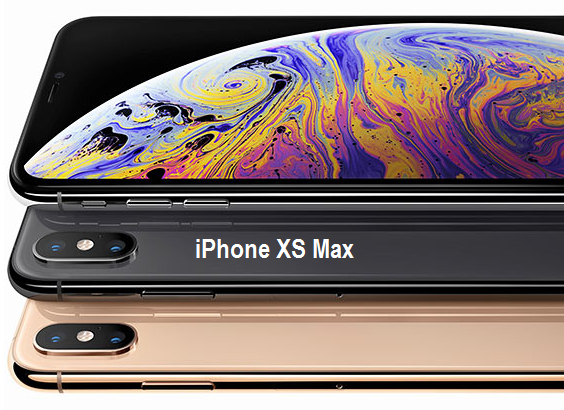 Apple's iPhone XS Max - 6.5inch, 84.4% screen-to-body ratio with a OLED 1242x2668 pixels and about 458 ppi density scored 4/5 and considered the biggest screen size but lost its pixel density. Huawei's Mate 20 Pro - 6.39inch, 87.9% screen-to-body ratio with a AMOLED 1440x3120 pixels and about 538 ppi density scored 5/5 and considered the best display among the five. 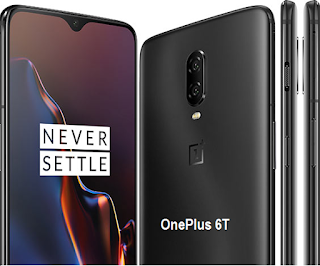 OnePlus' 6T - 6.41inch, 85.6% screen-to-body ratio with a Optic AMOLED 1080x2340 pixels and about 402 ppi density scored 3/5 and considered the lowest and not suitable display for a huge size screen. Samsung's Galaxy Note 9 - Exynos 9810 Octa-core with Mali-G72; 128gb to 512gb ROM with 6gb RAM and scored 5/5. Apple's iPhone XS Max - Apple A12 Bionic Chip; 64gb to 512gb ROM with 4gb RAM and scored 5/5. 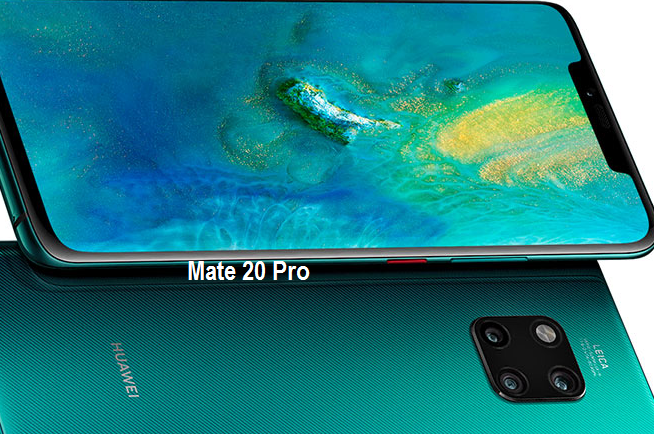 Huawei's Mate 20 Pro - HiSilicon Kirin 980 Octa-core with Mali-G76; 128gb to 256gb ROM with 6gb RAM and scored 4/5. Google's Pixel 3 XL - Qualcomm Snapdragon 845 Octa-core with Adreno 630; 64gb to 128gb ROM with 4gb RAM and scored 3/5. OnePlus' 6T - Qualcomm Snapdragon 845 Octa-core with Adreno 630; 128gb to 256gb ROM with 8gb RAM and scored 4/5. Samsung's Galaxy Note 9 - Dual-rear camera of 12mp f/1.5-2.4 and 12mp f/2.4 with LED flash; front camera of 8mp f/1.7. Rear video is upto 2160p@60fps and front camera is upto 1440p@30fps. Scored 4/5. Apple's iPhone XS Max - Dual-rear camera of 12mp f/1.8 and 12mp f/2.4 with LED flash; front camera of 7mp f/2.2. Rear video is upto 2160p@60fps and front camera is upto 1080p@30fps. Scored 3/5. Huawei's Mate 20 Pro - Triple-rear camera of 40mp f/1.8, 20mp f/2.2 and 8mp f/2.4 with Dual-LED Dual-tone flash; front camera of 24mp f/2.0. Rear video is upto 2160p@30fps and front camera is upto 1080p@30fps. Scored 4/5. 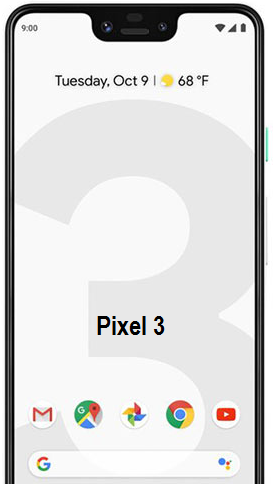 Google's Pixel 3 XL - Single rear camera of 12mp f/1.8 with LED flash; Dual-front camera of 8mp f/1.8 and 8mp f/2.2. Rear video is upto 2160p@30fps and front camera is upto 1080p@30fps. Scored 1/5. OnePlus' 6T - Dual-rear camera of 16mp f/1.7 and 12mp f/1.7 with Dual-LED flash; front camera of 16mp f/2.0. Rear video is upto 2160p@60fps and front camera is upto 1080p@30fps. Scored 4/5. Samsung's Galaxy Note 9 - 4000mAh and scored 5/5. Apple's iPhone XS Max - 3174mAh and scored 4/5. Huawei's Mate 20 Pro - 4200mAh and scored 5/5. Google's Pixel 3 XL - 3430mAh and scored 4/5. OnePlus' 6T - 3700mAh and scored 4/5. Samsung's Galaxy Note 9 - Samsung Dex, Bixby, Note Pen, Fast charger inside the box, and multi-tasking features. Huawei's Mate 20 Pro - under display fingerprint, fast charger, triple-camera, and reverse wireless charging. Google's Pixel 3 XL - Android OS. OnePlus' 6T - water drop-sized notched display. 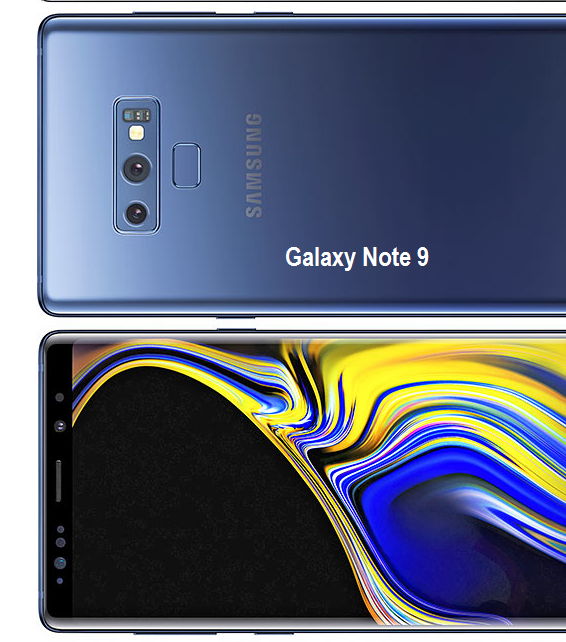 Samsung's Galaxy Note 9 - 96% rating. Apple's iPhone XS Max - 84% rating. Huawei's Mate 20 Pro - 92% rating. Google's Pixel 3 XL - 72% rating. OnePlus' 6T - 80% rating.